1. Lizz - "Chords Everywhere"
1. Alex Font - "A Pie De Calle"
2. 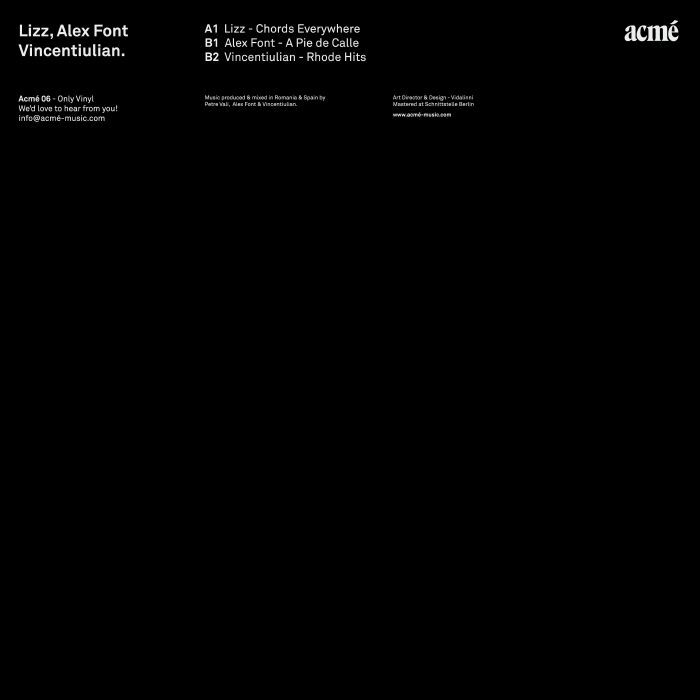 Vincentiulian - "Rhode Hits"
Alex Font's Acme label is back in action once more, welcoming two lesser known but promising talents from the ever buoyant Romanian minimal scene. 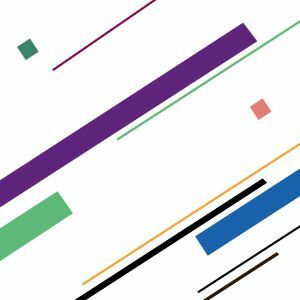 Lizz leads the way with "Chord Everywhere," and as the title suggests this is a swirling, dubbed out cut with plenty of delay and reverb splashing that titular chord all over the shop while the drums stay on point. Font himself kicks off the B-side with the shuffled funk and psychedelic flourishes of "A Pie De Calle," and Vincentiulian rounds the record out with the playful blips and pulses of "Rhode Hits".